David Koepp is an American writer who was born on June 9, 1963. Brilliance (2016) and Inferno (2016) are some movies in David Koepp's recent filmography. As of 2018, David Koepp has contributed to about 29 movies. Some of the most recent David Koepp movies include Brilliance, Inferno, and Mortdecai. Brilliance was released in 2016. 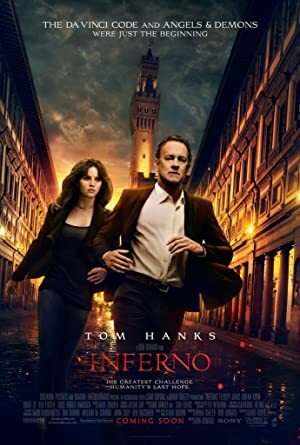 Inferno was also released in 2016. 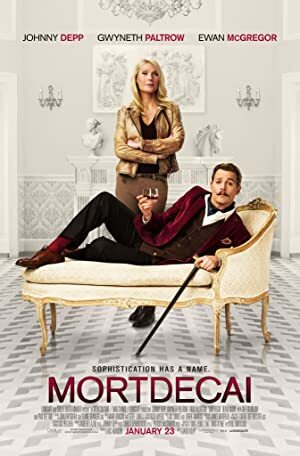 Mortdecai was released in 2015. Indiana Jones 5 is an upcoming David Koepp movie which will be released in 2019.